Tailored Approaches to Stroke Health Education (TASHE) is a research program sponsored by the National Institute of Neurological Disorders and Stroke. The goal of TASHE is to increase knowledge of the signs and symptoms of stroke among those identified to be at high-risk for stroke in New York City. Stroke education that improves recognition and urgent action in the event of stroke can save many lives and greatly improve stroke outcomes. As a result, patients are more likely to arrive at the hospital more quickly, due to early stroke recognition and 911-activation, and they may be eligible for highly effective and life-saving treatment. To meet this goal, we will deliver a tailored and innovative stroke education program to African American and Hispanic congregants attending churches throughout the South Bronx, Harlem, Washington Heights, Lower East Side, Corona, Jackson Heights, Elmhurst, Jamaica, Bedford-Stuyvesant, Brownsville, Bushwick, Crown Heights, and Flatbush communities over the next five years. 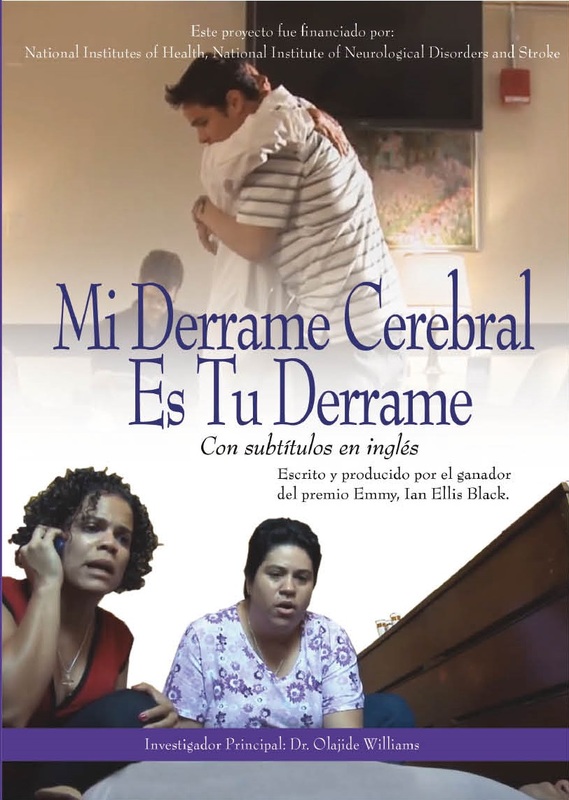 This intervention consists of two professionally-produced stroke education films, one in Spanish and one in English. 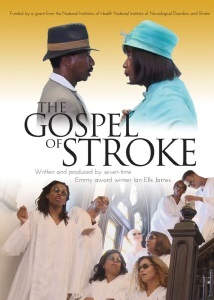 These films are not only educational and engaging, but they have been developed with the insight and advice of stroke survivors residing in these communities.